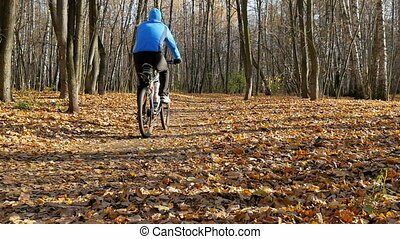 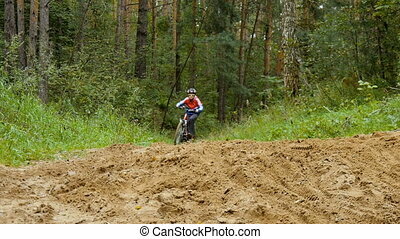 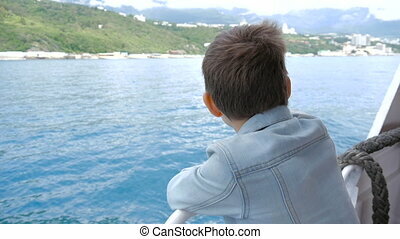 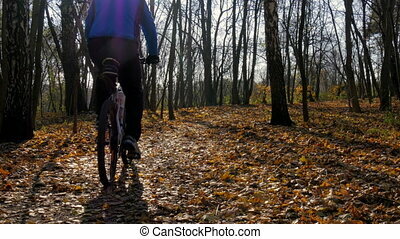 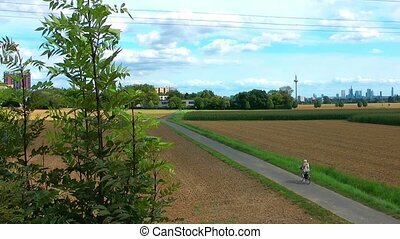 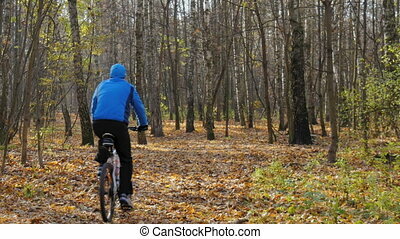 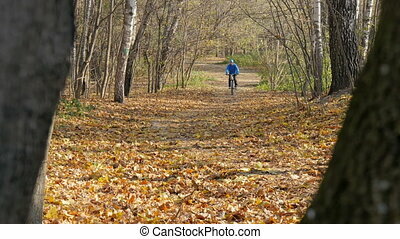 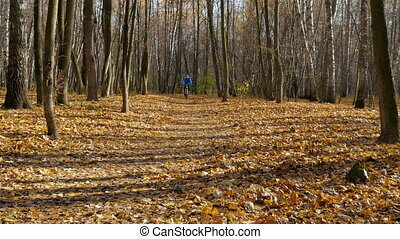 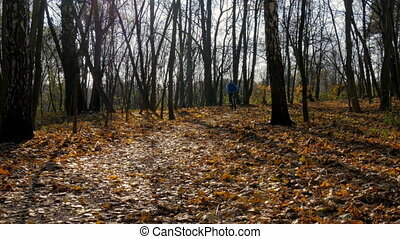 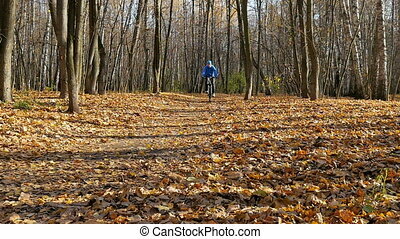 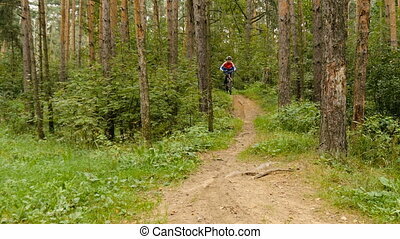 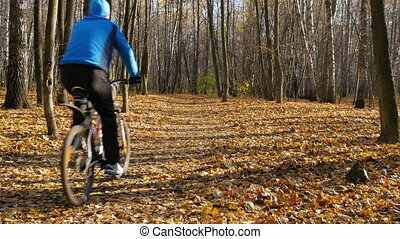 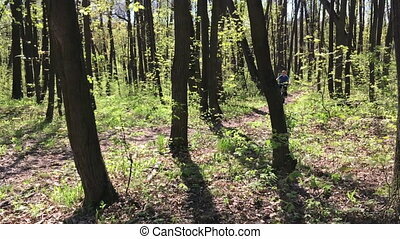 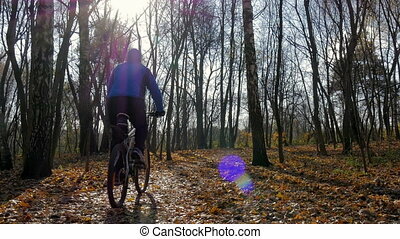 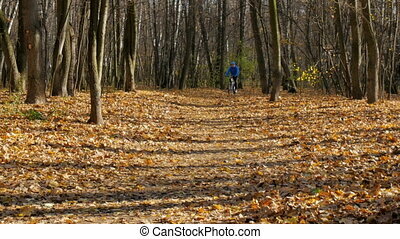 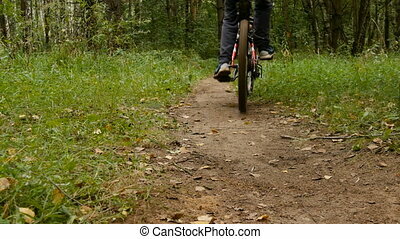 Boy riding a bike in the forest. 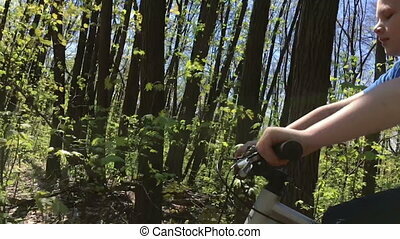 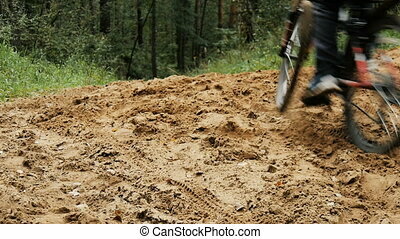 Boy riding a bike in the forest, slow motion. 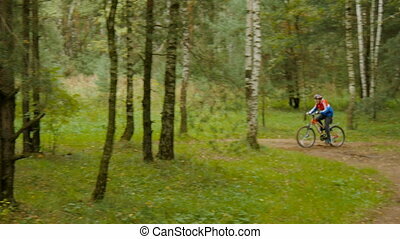 Boy Riding A Bike In The Forest. 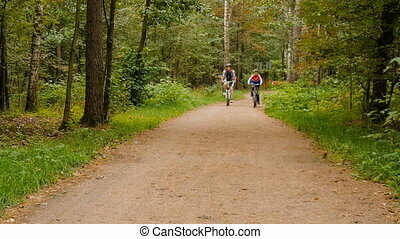 Couple riding in a tram through the forest. 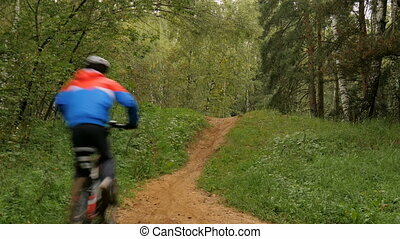 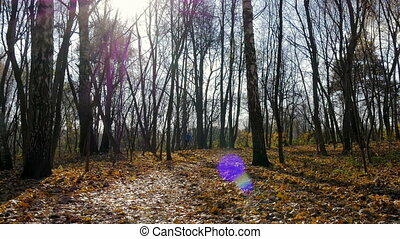 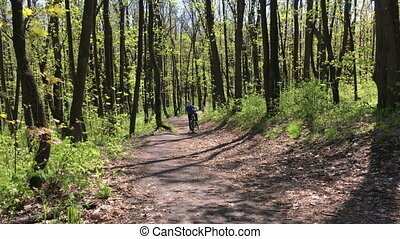 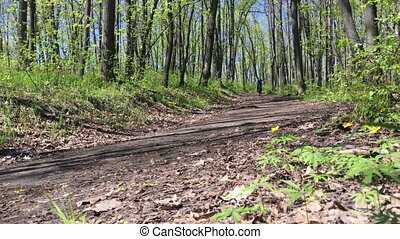 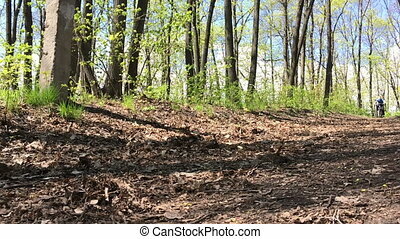 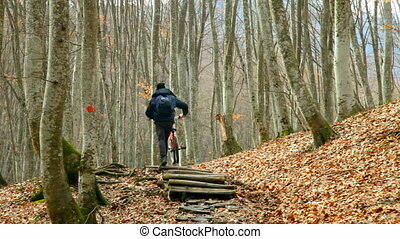 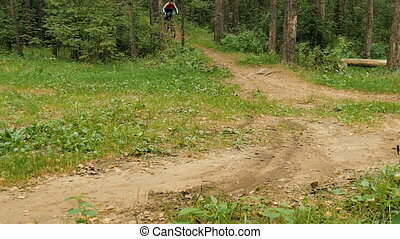 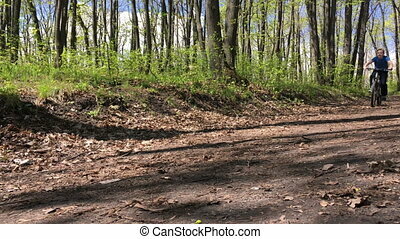 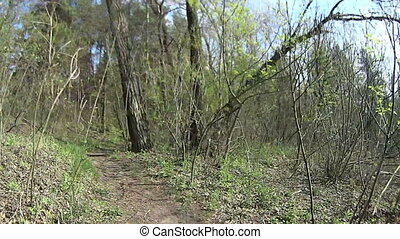 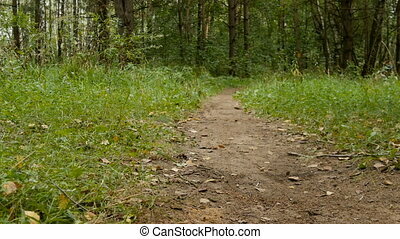 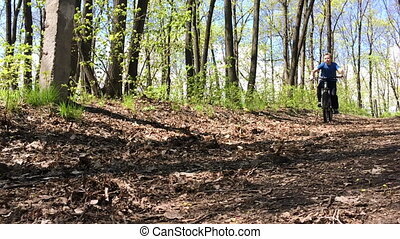 Riding a mountain bike in a forest in spring. 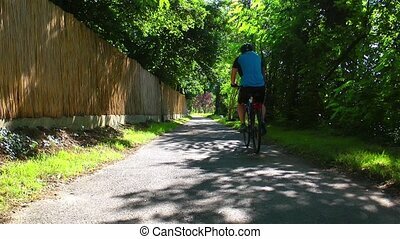 Shot on action camera. 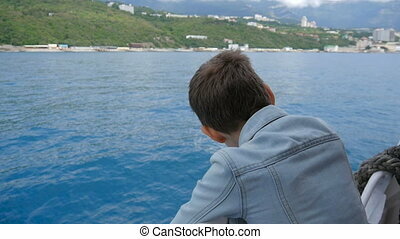 The boy is washing his father's car. 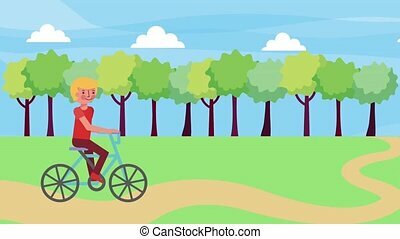 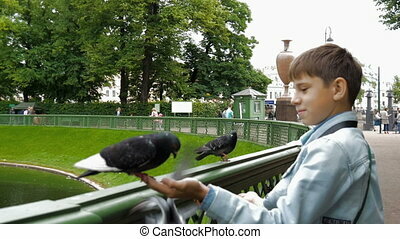 Helps in work. 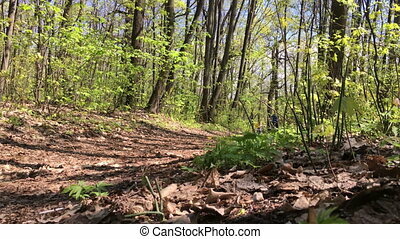 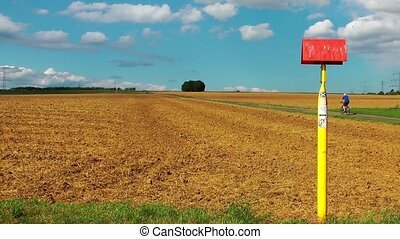 Warm summer day. 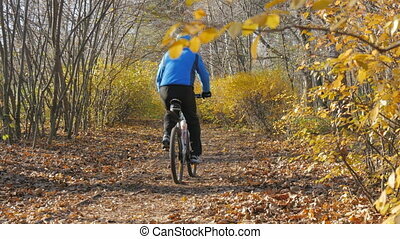 Sportsman riding in the park on a sunny autumn day. 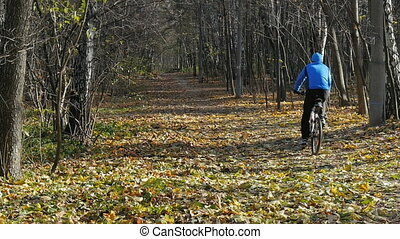 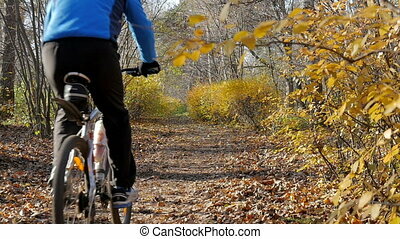 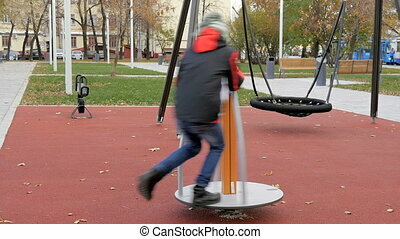 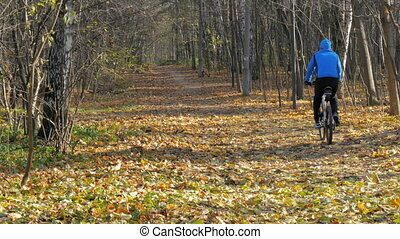 Man riding in the park on a sunny autumn day.